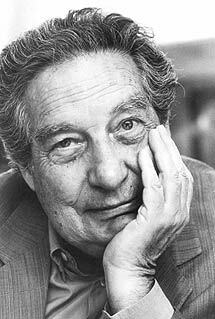 Octavio Paz is an another representative of the Latin American poets. He was born in Mexico City in 1914 to a family of Spanish and native Mexican descent and was educated at the National University of Mexico in law and literature. Under the encouragement of Pablo Neruda, Paz began his poetic career in his teens by founding an avant-garde literary magazine, Barandal, and publishing his first book of poems, Luna silvestre(1933). In his youth, Paz spent time in the United States and Spain, where he was influenced by the modernist and surrealist movements. His sequence of prose poems, Aguila o sol? (Eagle or Sun?, 1951) is a visionary mapping of Mexico, its past, present, and future, and Piedra de Sol (Sun Stone, 1957) borrows its structure from the Aztec calendar. 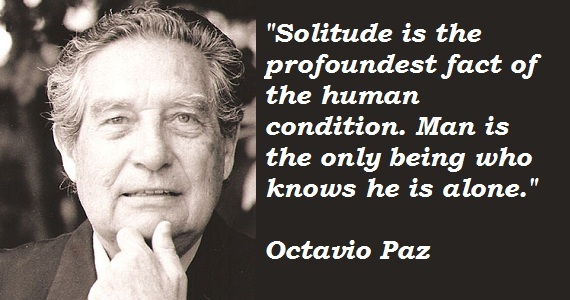 This long poem, and Paz’s sociocultural analysis of Mexico, El laberinto de la soledad (The Labyrinth of Solitude, 1950), established him as a major literary figure in the 1950s. In 1962, he became Mexico’s ambassador to India and resigned six years later in protest when government forces massacred student demonstrators in Mexico City.